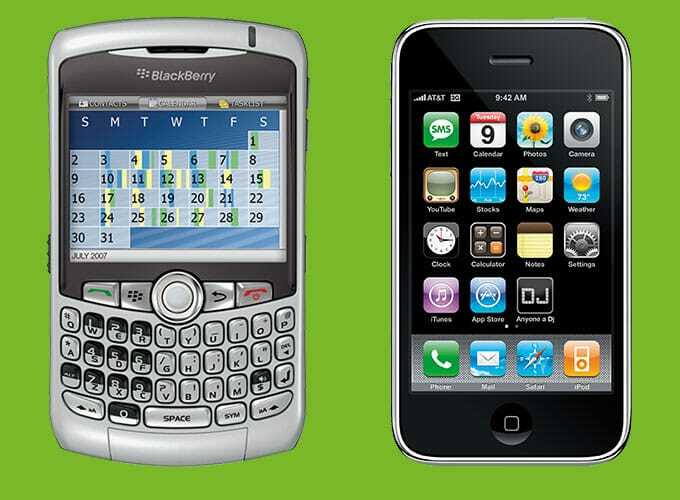 HomeA Matter Of DebateIs This The End Of The Evolution For Mobile Device Security And Privacy? When transitioning from one technology to another, the battle no longer has to do with just performance or ease of use, especially when it comes to Mobile Devices or Smartphones for Business. Today’s business users need a mobile phone with an access to top-notch security features and applications. It seems everyone is concerned about protecting their privacy and security on mobile devices. As more and more device features are introduced, you may be subjected to varied forms of technology abuse. The bigger question is: How are platforms keeping up in terms of mobile security? You may not be equipped to address all of the implications of platform changes but keeping a healthy gauge of security can protect you, especially since cybercriminals will continue to prey on the unaware. 1. Add mobile security to existing employee security awareness programs. 2. 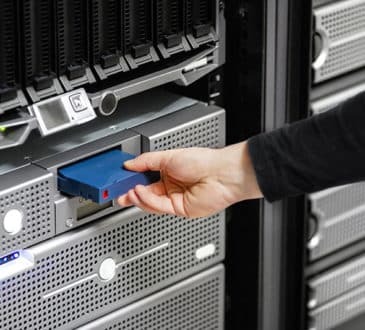 Create and implement an IT policy that governs usage and ensures employees’ understanding. 3. Perform threat modeling to identify the risks of moving applications to a mobile platform. 4. Train application developers in secure coding practices for mobile device platforms. 5. Limit the sensitive data transferred to mobile devices, or consider view-only access. 6.Utilize Mobile Device Management software to create an encrypted password-protected sandbox for sensitive data and enforce device-side technical policies. 7.Perform technical security assessments on mobile devices and the supporting infrastructure — focus on device-side data storage. 8.Establish a program that continually evaluates new and emerging threats in mobile platforms. 9.Increase monitoring controls around mobile device connection points when feasible. 10. Assess classic threats against web-based applications and infrastructure. 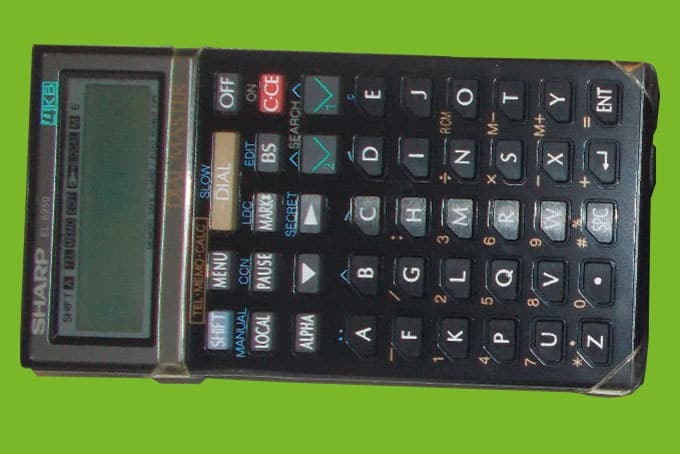 1) Sharp Dial Master EL-6250H (1989) : – Security feature: Secret key to password-protect items. 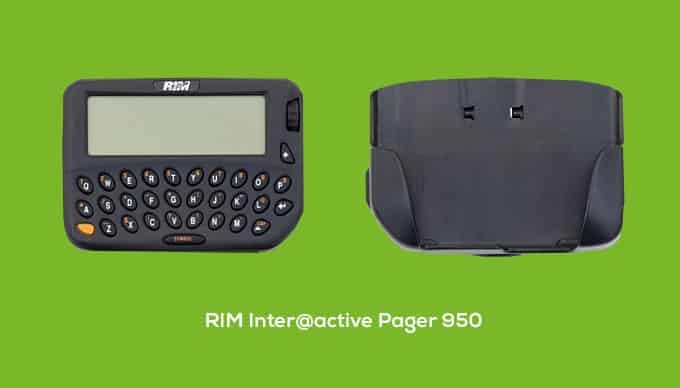 2) RIM Inter@active Pager 950 (1997) :- Security features: Just password protection. 3) HP 6601x (1999) :- Security features: Password protection similar to that of a PC. Lost your password? Hard reset required — and all data was lost. 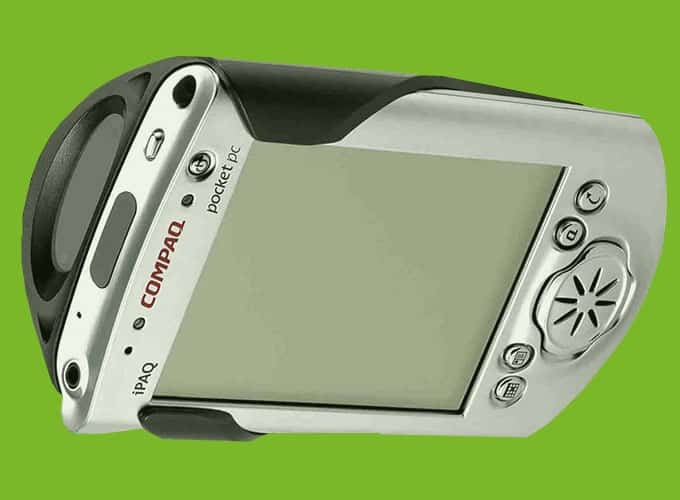 4) Compaq iPAQ Pocket PC (2000) : – Security features: Standard Windows password protection. 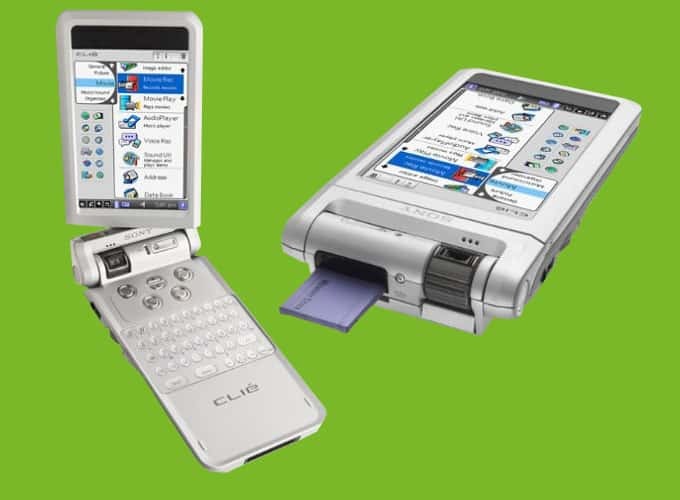 iPAQ Backup saved data to an external device, compressed or encrypted. 5) Sony Clie PEG-NX70V/U (2002) :- Security features: Data backup to PC, personal information protection and the ability to mask certain data with password protection. 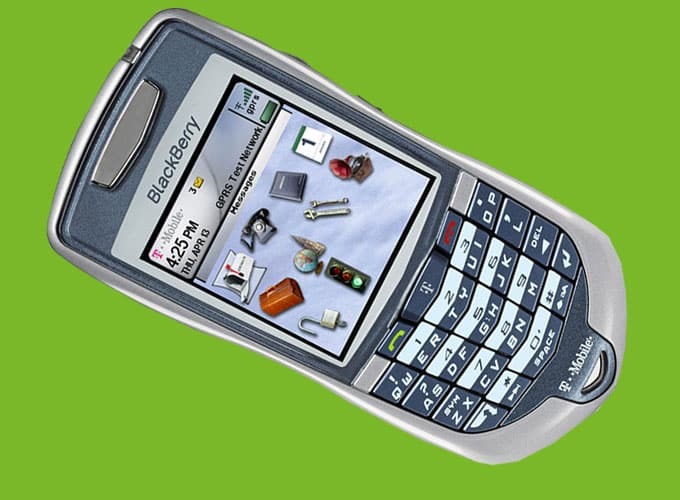 6) BlackBerry 7100 t (2004) :- Security features: Password protection, device-locking capability, content protection and compression, et cetera. 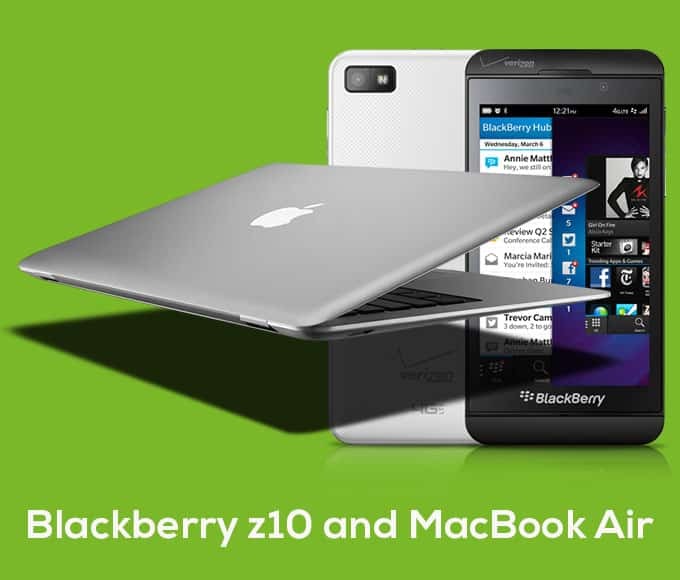 8) iPad, iPhone, Blackberry, MacBook Air (2013) :- Security features: Among the many features, all the devices feature password protection and the ability to be able to wipe remotely. 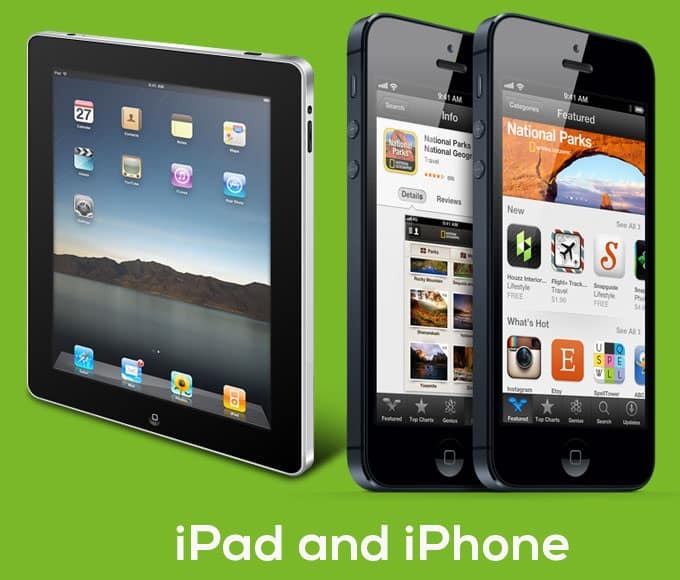 The owner can also locate them if they are lost (provided you have downloaded the proper applications in advance). 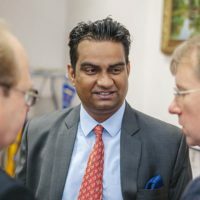 Is this the end of the evolution for mobile device security? We think not! Please share your thoughts in the comment box below!! !